Finding The Best Wedding Photographer Telford Has .. Your wedding is, without a doubt, one of the most important days of your life – being able to take away every single detail is a huge thing for many people. As it’s such an important day, capturing every little moment that occurs is the aim of many couples who are getting married, so it makes reminiscing all those years later even easier! Getting married, though, brings a lot of stresses and strains to the forefront – and sometimes, getting those pictures perfectly attuned becomes an afterthought you may regret. Therefore, when looking for a wedding photographer in Telford, Shropshire you need to make sure you look for some specific criteria when you begin your search. Making sure that you have somebody who is genuinely good at wedding photography is important – ideally, though, you want somebody from the Telford area as well. At Heavenly Photography, we are a local Telford wedding photographer that can provide you with the help you need to get the perfect shots from your day. Heavenly Photography always strive for quality in all of our images, as we take our photography extremely seriously – no stone is left unturned, and we ensure that every angle is checked for the right exposure & balance. To make sure that our services are of the finest quality, though, we provide plenty of diversity in our plans. Offering bespoke wedding photography offers to make sure that our clients get the package that suits them best, and that gives them all the photos they need on the day, Heavenly Photography ensures that you get to take away every single part of your wedding day in the form of high-end photography. Our diversity makes it much easier for you to plan the wedding photography as deeply as you need – we love working with couples who are looking to have something a little different and are happy to help you get the best shots in whatever way you wish them to be. Our ability to offer such a complete wedding photography experience in Telford is because we have so much experience. Over the last few years, we have helped many families capture their perfect moments at a wedding and ensure that they get the type of quality that such an important occasion deserves. 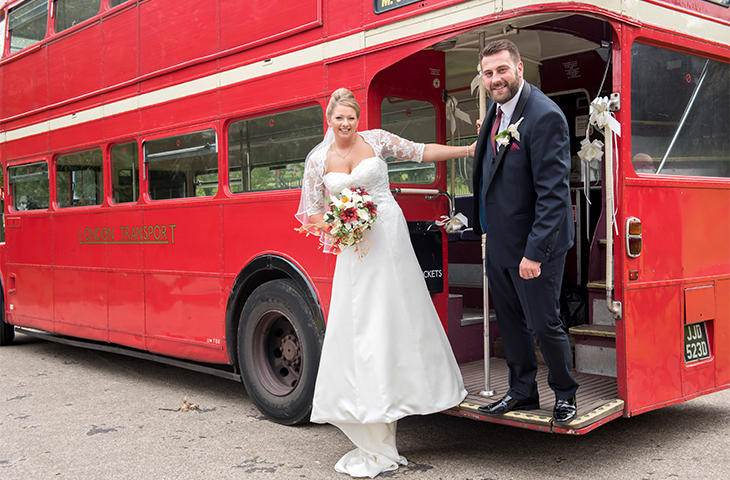 If you are looking to find quality wedding photography based in Telford, we provide you with each service that you may need to have the best possible album at the end so that in the years to come you can remind yourselves of just how special your big day is. Looking to discuss wedding photography plans? Then contact Heavenly Photography here for more information as soon as possible! Deborah Marks Wedding Photographer provides a refreshing contemporary approach to wedding photography. Her creative flair combined with a relaxed, non-intrusive approach enables her to produce a detailed visual commentary of your day. Although Deborah primarily specialises in Wedding Photography and Family Portraits, she is available to cover Parties, Sports Events, Christenings, Social /PR and Black Tie Events, and designing beautiful Storybook Wedding Albums. Whatever the occasion, Deborah will provide you with a very personal service and memorable photographs of your event that you will treasure forever.